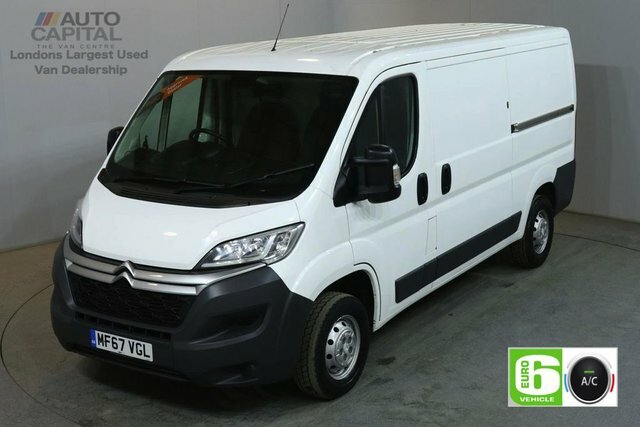 Here at Auto Capital Ltd, we stock a range of high quality, used Citroen vans. 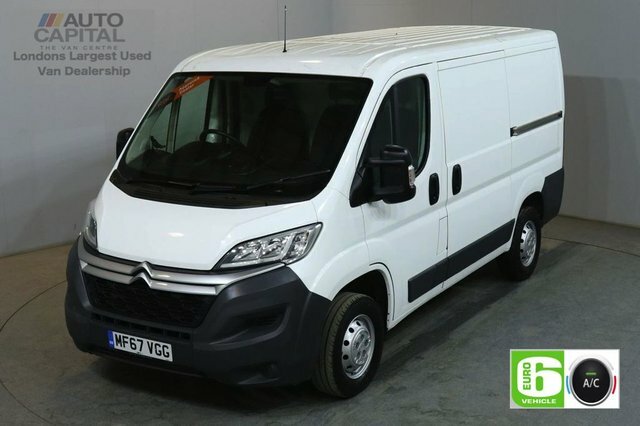 Browse our extensive stock in the largest van showroom in London. Based in Stanmore, our company is highly respected and boasts a range of over 100 used vehicles. Our Citroens come with amazing finance options we tailor to you, and ensure you get the best deal possible. 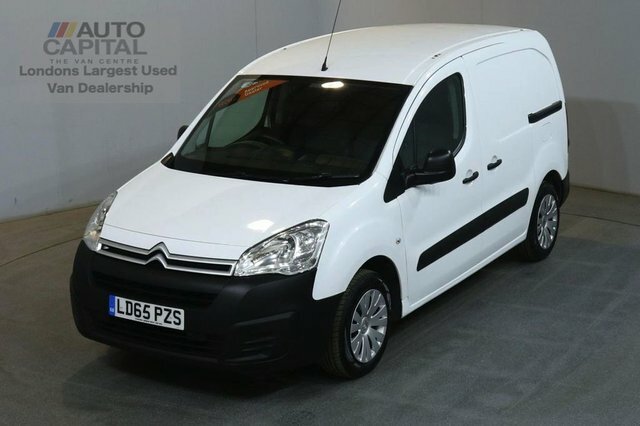 Citroen ensures comfort and style in all their models, while keeping cost low. Our used Citroen vans are in great condition and are ready to view today! Get in touch with our experienced team on our website or come and visit our showroom in Stanmore.